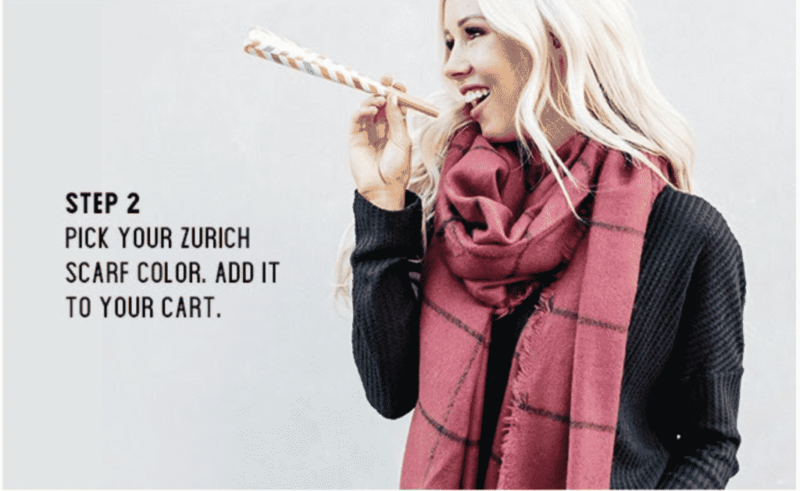 Lady and the Blog → Contest → Shoe And Zurich Scarf Combo Just $29.99 With Free Shipping – Code Here! Shoe & Scarf Combo Sale!! Ladies, I love a great sale when I find one and BOY did I just find one! The problem is that this one won’t last forever. In fact, you only have until 9/24 to grab your shoe and scarf combo and I wouldn’t wait. We are heading into Fall and that means that everyone needs to stock up on amazing accessories to help spruce up their transitional wardrobe looks. I love to stretch out my summer dresses for as long as possible. An oversized scarf will do the trick when the weather is just turning. Check out some of the cute finds below that are actually included in the Cents of Style Sale. You will need a coupon code in order to take advantage of this deal. 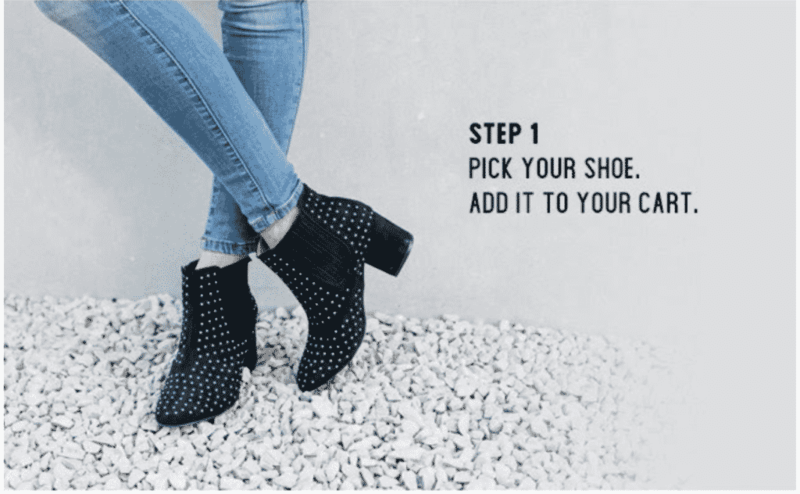 The code is 6YEAR and it will make the final cost $29.99 when both the shoes and scarf are added to the cart. Don’t forget FREE SHIPPING. Remember, this code is good valid UNTIL 9/24 at midnight. Reminder: You must add one pair of shoes + one scarf in order to take advantage of this sale. I love these looks! Oh my goodness!! The rich wine tones of the second scarf are my favorite! I can wear that one in both Fall and Winter for sure. Thank you! They have amazing clothing.